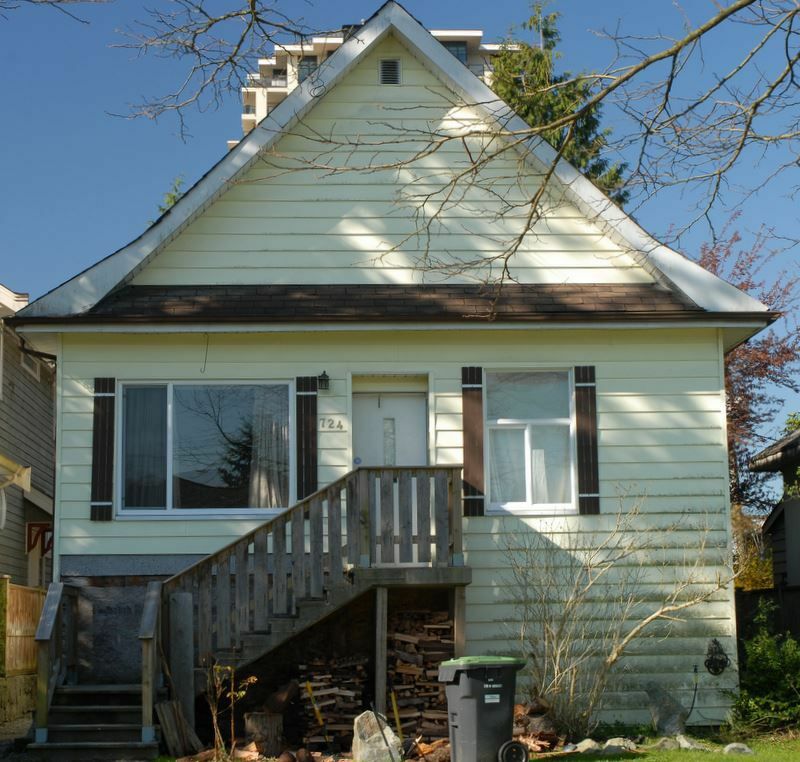 Great starter home in the most walkable neighbourhood of the city, Glenbrooke North. Three bedrooms on the main with a newly renovated 2 bdrm basement with a full bath and laundry room. Would make a nice holding property with a five bedroom rental home on a generous 35' x 149' lot. 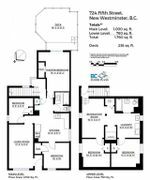 Walking distance to all levels of schools, shops and transportation.